ABS-CBNNews.com reports that in her website Goop, actress Gwyneth Paltrow "wrote about a cooking lesson on how to prepare pan-seared black grouper with local veggies." ABS-CBNNews.com reports that in her website Goop, actress Gwyneth Paltrow "wrote about a cooking lesson on how to prepare pan-seared black grouper with local veggies." 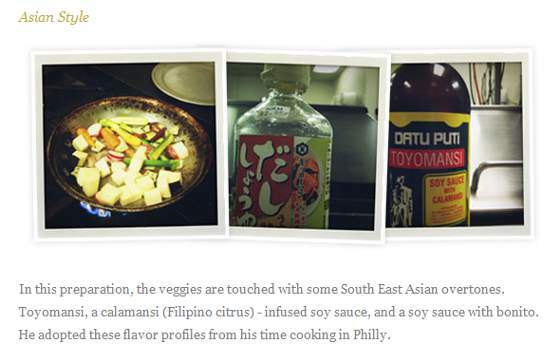 The report noted that among the ingredients used to give the vegetables an Asian flavor was Datu Puti Toyomansi. The report revealed that Paltrow got the idea of using the Datu Puti Toyomansi from her friend chef Keith Rhodes of Wilmington, North Carolina, who was on Season 9 of the hit reality TV show Top Chef.